Das Appartment ist fÃ¼r 4 Personen gut geeignet. EinbaukÃ¼che mit Allem was man so zum Selberbekochen braucht. Toller Blick direkt auf den See vom P9 Appartment mit schÃ¶nem Balkon. Wir haben AusflÃ¼ge zum Comer See nach Menaggio und Como gemacht. Da bereits in Italien deutltich preiswerter als auf der schweizer Seite des Sees. The Best! We just returned from a week in Porto Letizia. We want to thank you again for the emails and support you have offered us when booking. We found it SUPER. We rented Villa Viola and everything was in order. We will certainly return. Located at the foot of the Alps on the northern tip of beautiful Lake Lugano, the well-serviced town of Porlezza is hugged on either side by lush wooded mountains, with pretty, pastel Italian villages huddled along the western shore, all the way to Lugano city. Lake Lugano is a truly unique place; with sumptuous Mediterranean fauna, enchanting Italian heritage and romance fusing effortlessly with the Swiss appreciation for culture, sophistication and 21st century modernity. The surrounding area provides the perfect holiday base for water-based activities, hiking, cycling, horse riding and sightseeing. 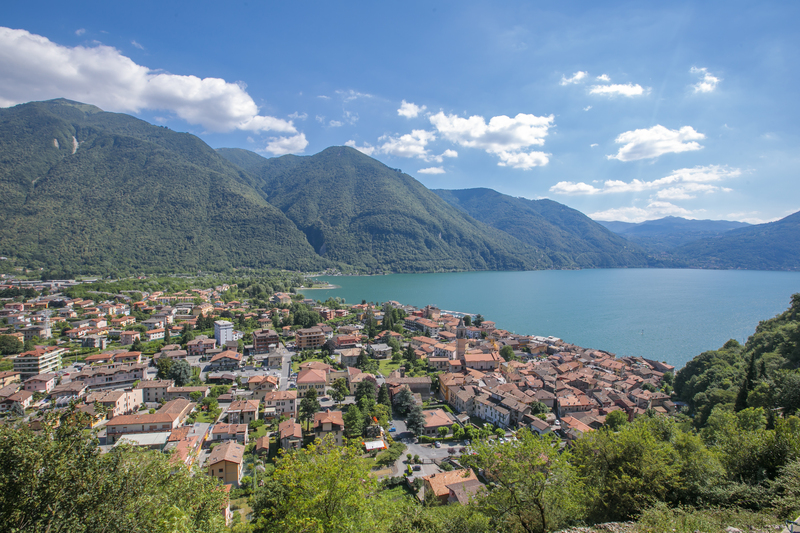 Popular local highlights include the Lago di Piano nature reserve, the Villa Fogazzaro ROI attraction, the prestigious Menaggio & Cadenabbia Golf Club and the quaint historical lake village of Gandria, which is the starting point for the scenic 2 km Olive Tree trail to Castagnola. 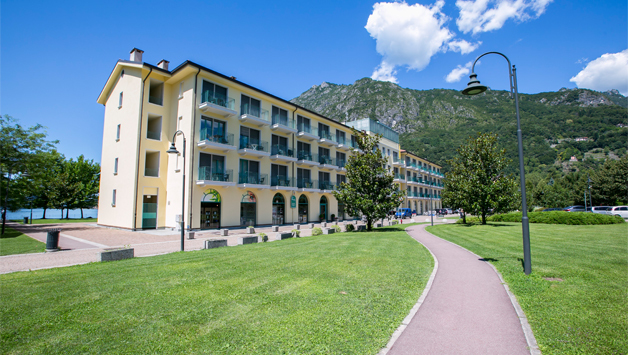 The picturesque, well-connected resort town of Porlezza provides the perfect base from which to explore beautiful Lake Como too for the day which is within easy reach by car or bus. 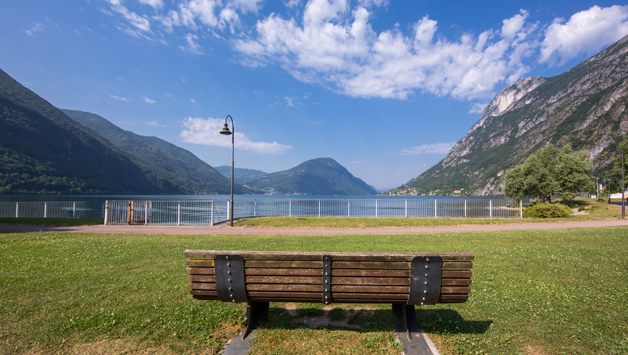 WANT TO STAY ON LAKE LUGANO? CONTACT US NOW!